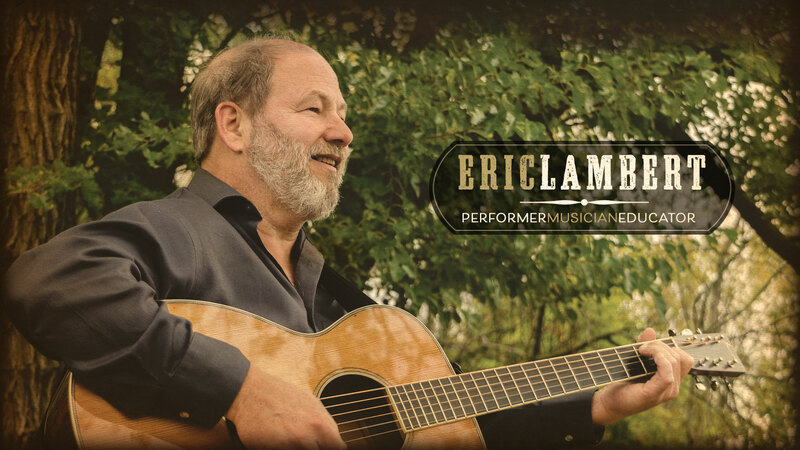 Eric Lambert, a 2015 Chicago Music Awards winner, is a renowned flatpicker who delivers his original elixir of feel-good Americana infused with bluegrass, blues, roots, rock, & soul. Lambert’s enthusiasm, palpable joy, earthy voice, and precision licks leave audiences energized and inspired. From the Chicago area, Eric is an international-touring artist with a career spanning over 40 years. 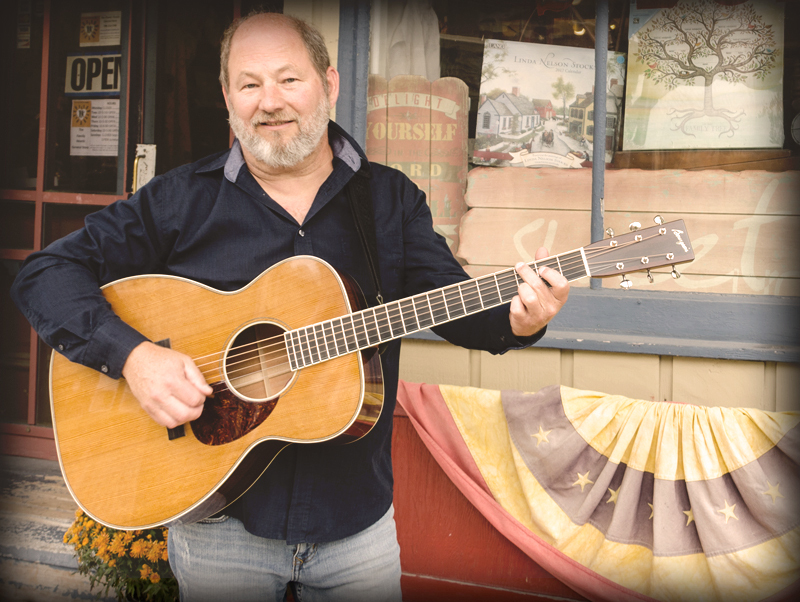 He has played in clubs, concert halls, and arenas in over ten countries as a solo artist and with countless ensembles, most recently with the award-winning Chicago bluegrass outfit the Henhouse Prowlers. Other career highlights include playing with Virgil Kane, Big Shoulders, Heartsfield, and alongside bluegrass artist, Valerie Smith.